Python is an open source, portable, free, customization, effective and modern programming language that offers a wide range of attractive functionality and allows application developers to create software projects that are fully compatible with all mainstream operating systems. 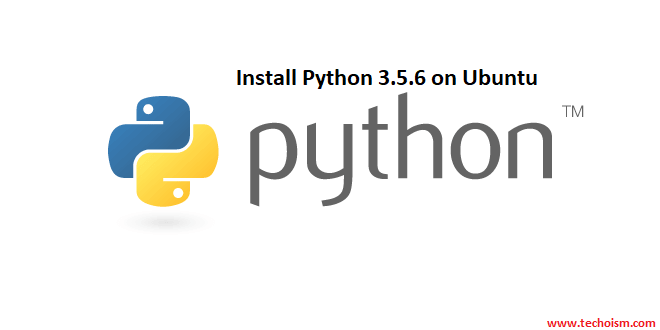 This article helps you to install Python 3.5.6 on Ubuntu. Use the following command to install required packages. You can download the python from official site. You can also download latest version using the below command. Now extract the downloaded package. Now use below commands to compile python source code on your system. Note: If you want to used to prevent replacing the default python binary file /usr/bin/python. Finally, you have successfully installed Python 3.6 on your system. Now you can check the version using below command.